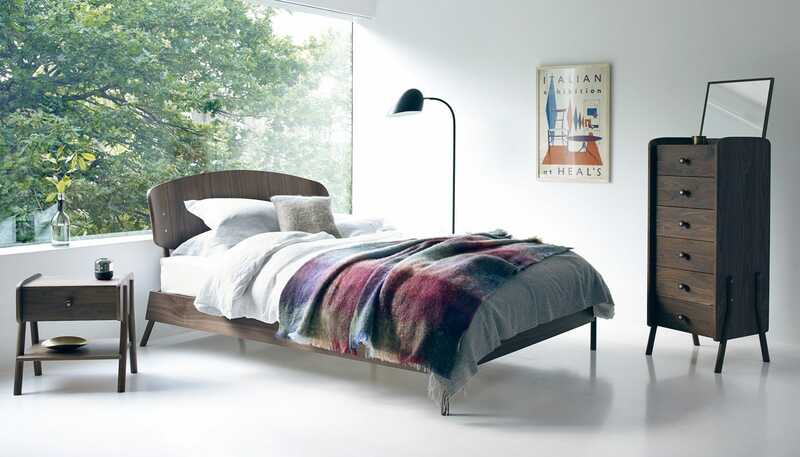 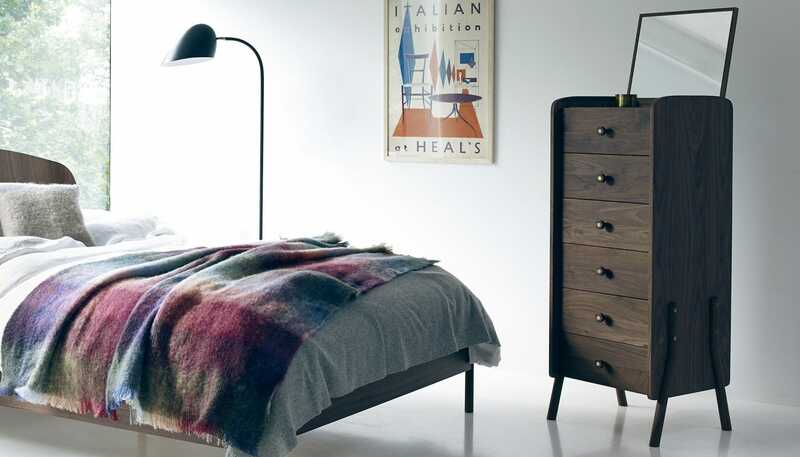 Taking the best of fifties and sixties retro styling, the Novak is an iconic range that brings vintage furniture up to date. 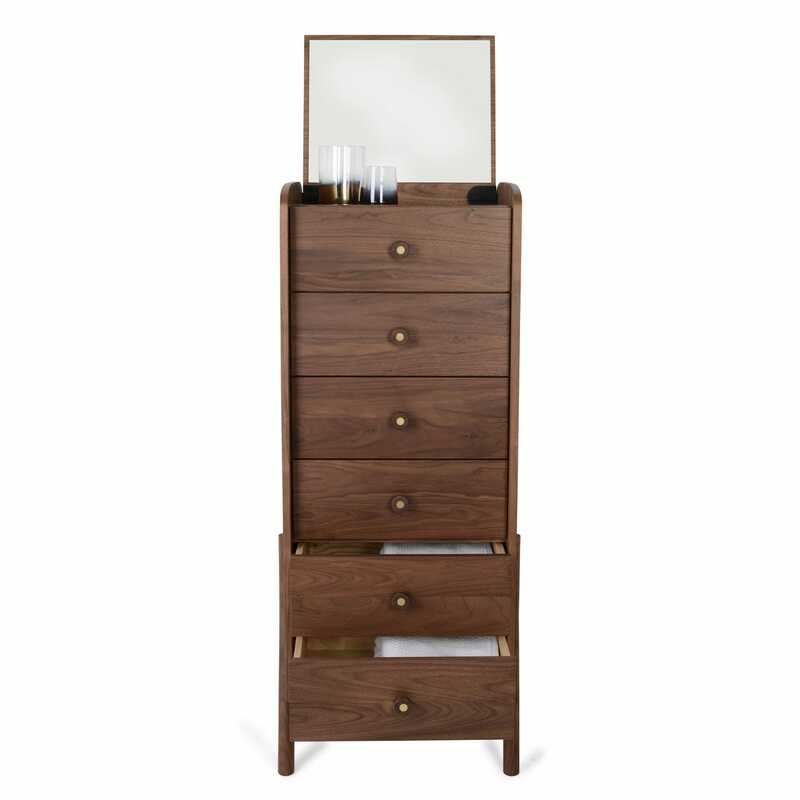 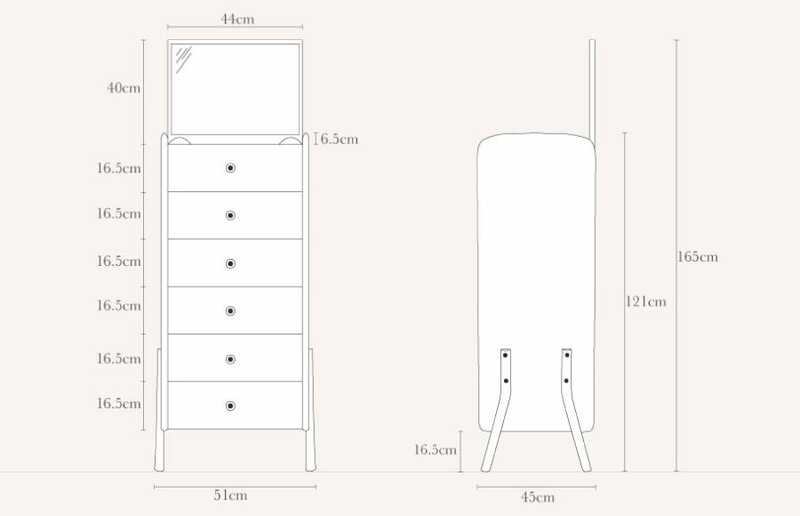 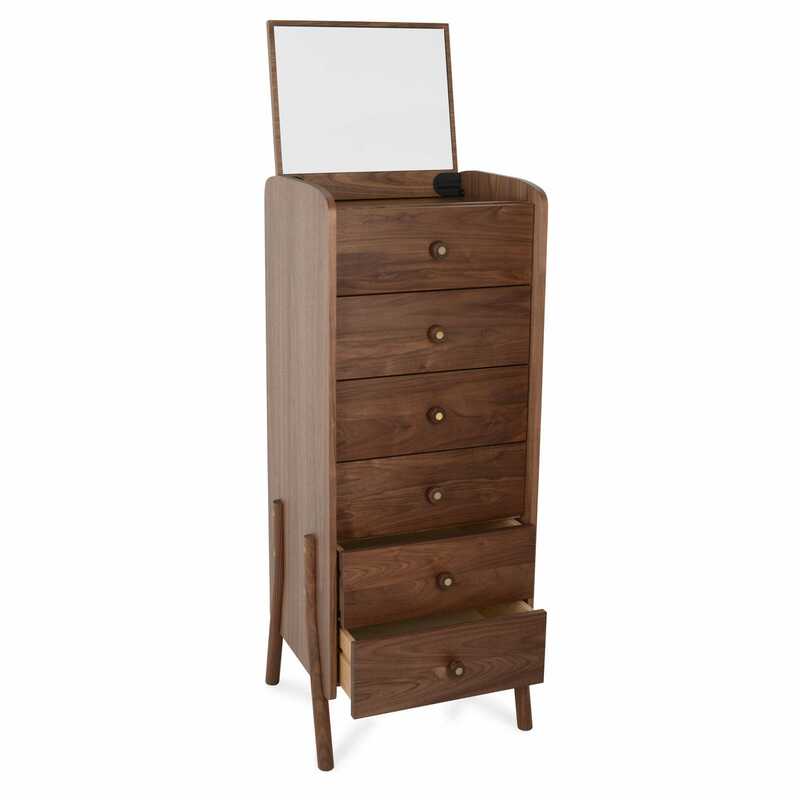 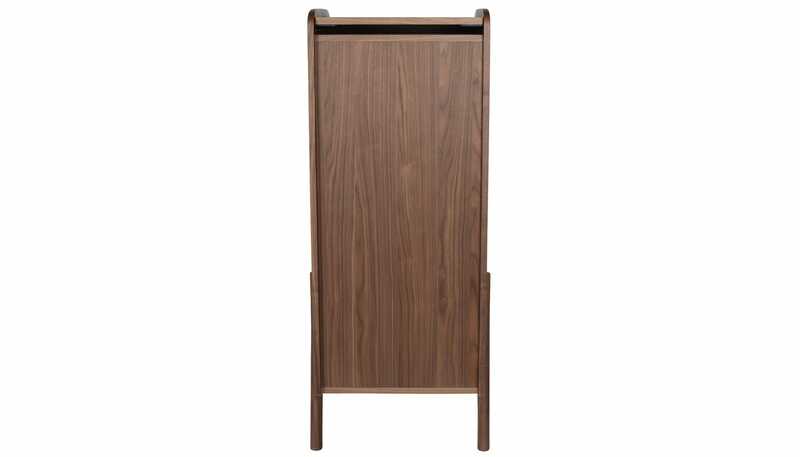 A clean Scandinavian look with hints of film-noir sophistication, this Mid-century inspired tall chest features generous storage space and a practical fold-out mirror that are ideal for modern bedroom or living spaces. 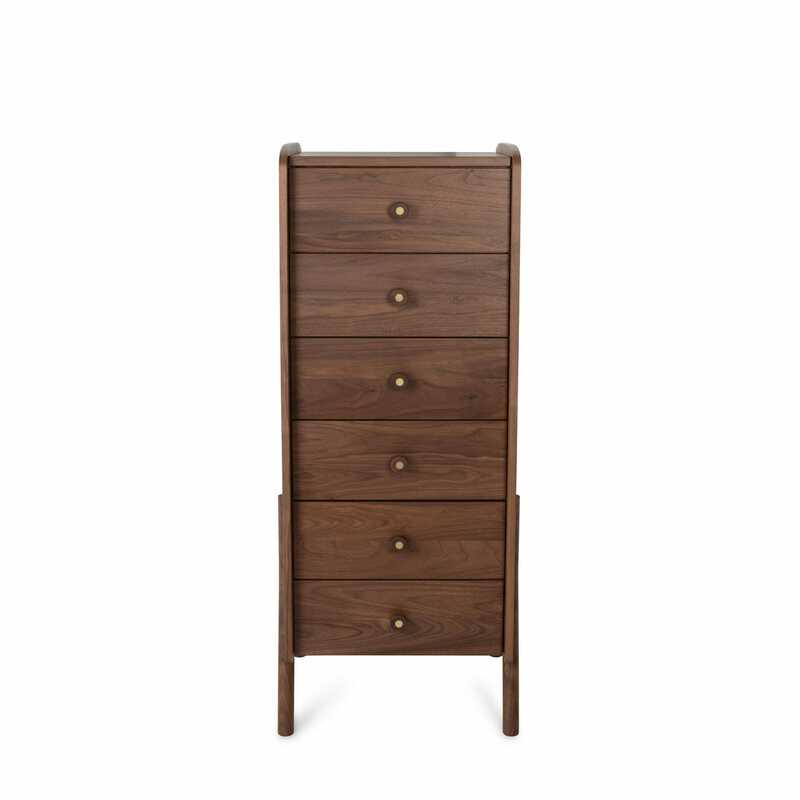 perfect for our small bedroom. 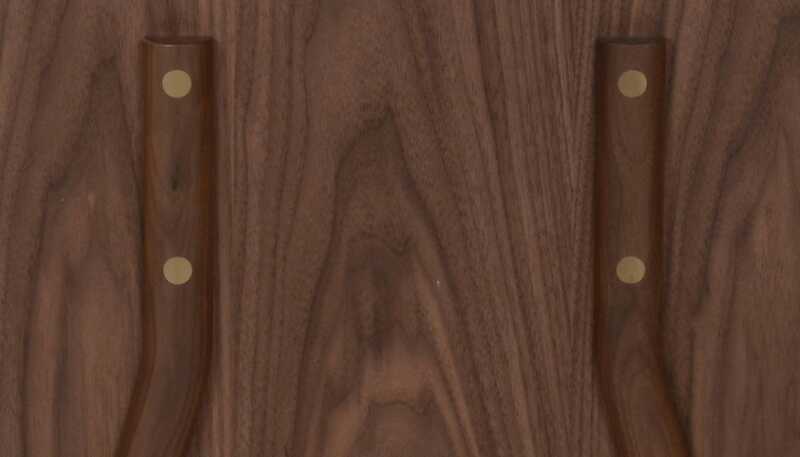 looks beautiful and very simple easy to use. 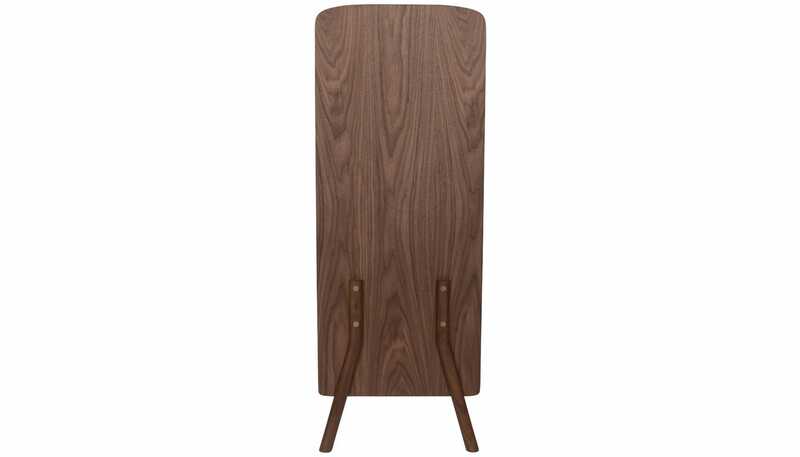 Comes put together and nice and light so easy to move around the house if neccessary. 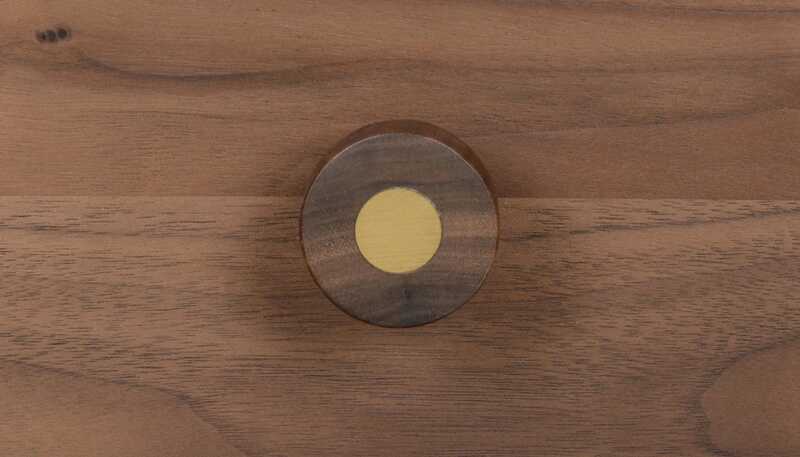 I have purchased a number of pieces from Heal's. 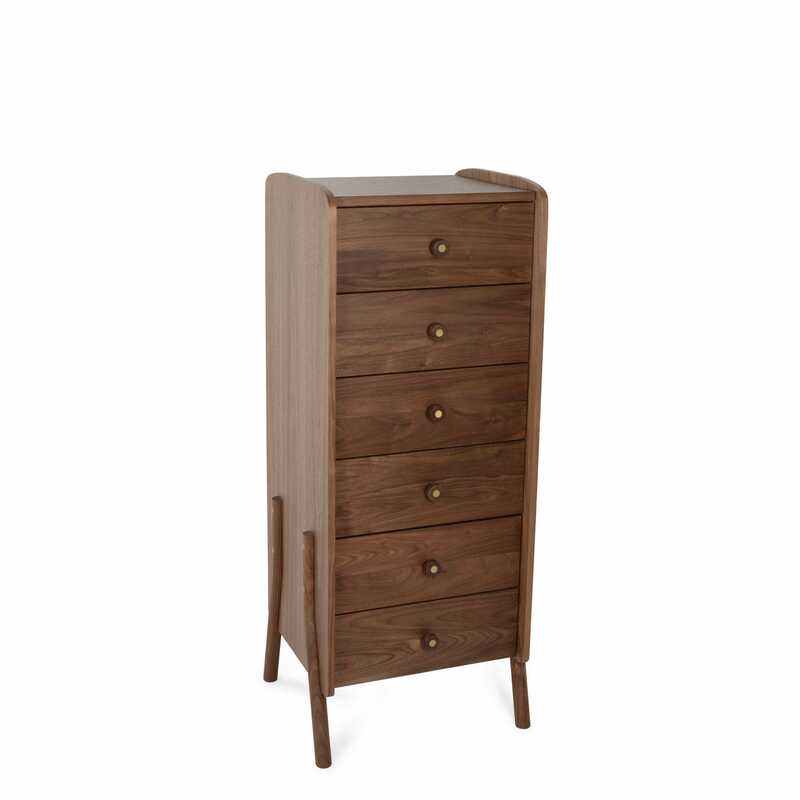 All your furniture is of outstanding quality and the Novak Tall Chest is no exception.